Travel with your Vols on the road! 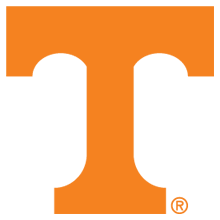 Cheer on the Volunteers with UT Alumni, UT Athletics, and friends! Be the first to know about upcoming Tennessee fan travel opportunities by signing up using our inquiry form below.